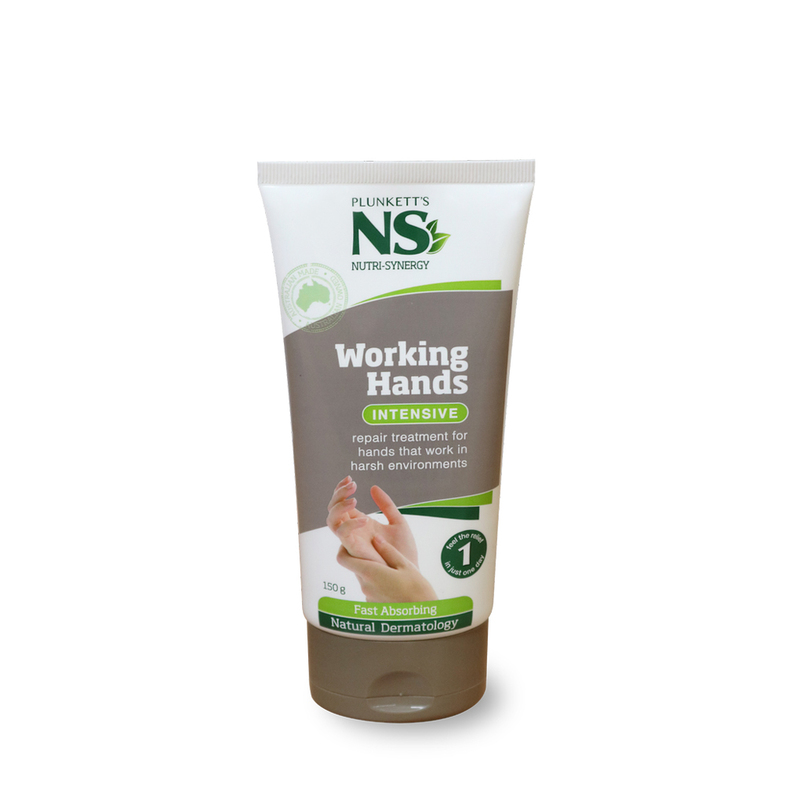 NS Working Hands from Plunketts is an intensive non greasy treatment asorbs instantly into your hands. 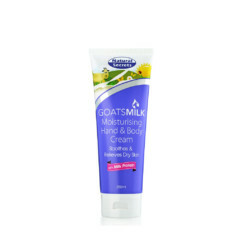 For work-damaged, dry and cracked hands. Natural actives soften callouses and smooth roughness. 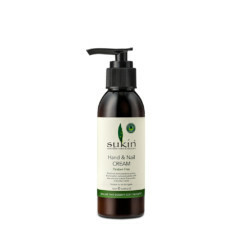 A skin protection barrier ensures long-lasting hydration and moisturisation, which even through hand washing.